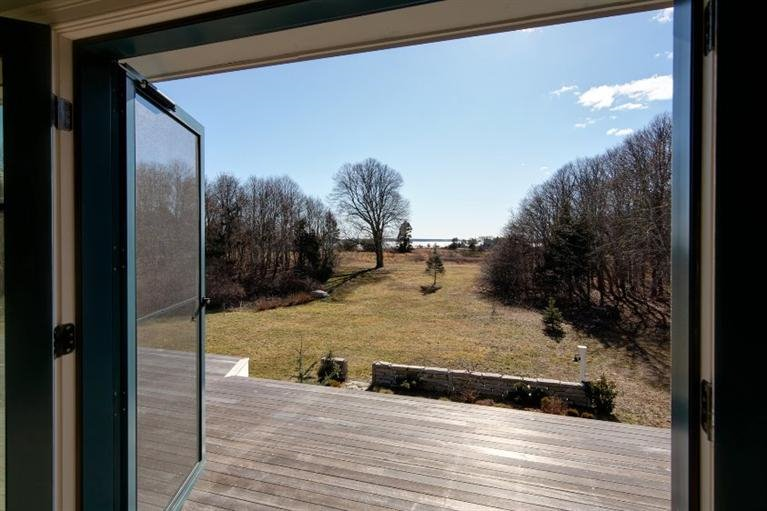 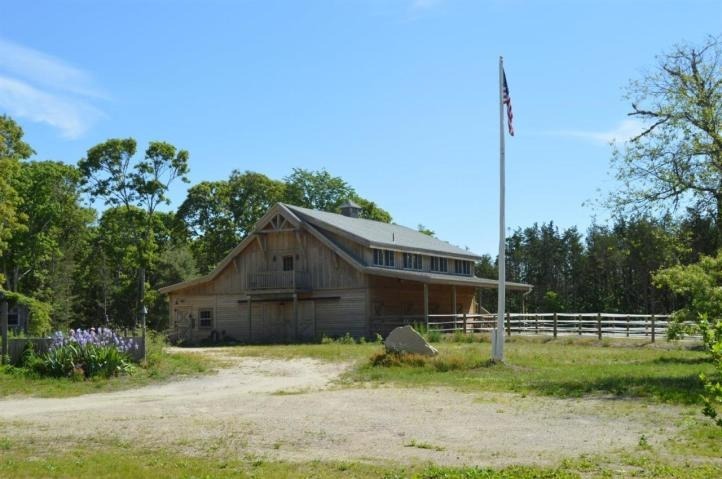 49&55 Rocky Point Road , Buzzards Bay, MA, 02532 - Photos, Videos & More! 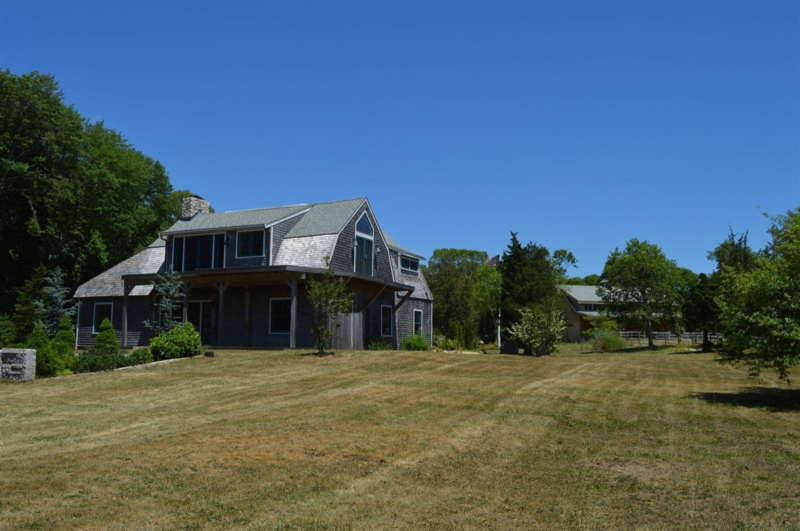 Private Country Farmhouse Estate on 7 Acres of natural beauty overlooking Phinney's Harbor.Exquisitely designed main residence with 4 bedrooms, 3 baths, 2 stone fireplaces, European style chef's kitchen with stunning water views. 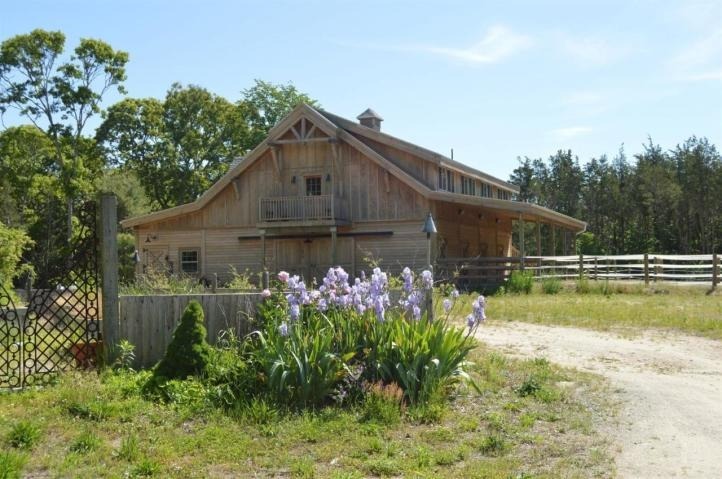 A unique custom designed barn with 6 stalls and a sophisticated 2 bedroom loft style residence provides an ideal private spot for family and friends.